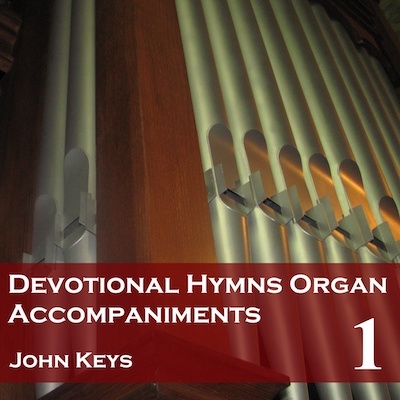 Our Core Set provides many of the essential tracks, but the Devotional Hymns Organ Accompaniments albums, originally known as the US Anglican Supplement, add extra hymns to that set, taken from the Episcopal Hymn Book 1940, which will be useful both for US Anglicans, Anglicans worldwide and traditionalist Catholic churches. There are 96 hymns on the original 4 volume set (available individually as downloads) with an additional 19 hymns, making 115 in total with the additional volume 5. See below for a list of tracks. There are no voices on these recordings, just a playover and the accompaniment.